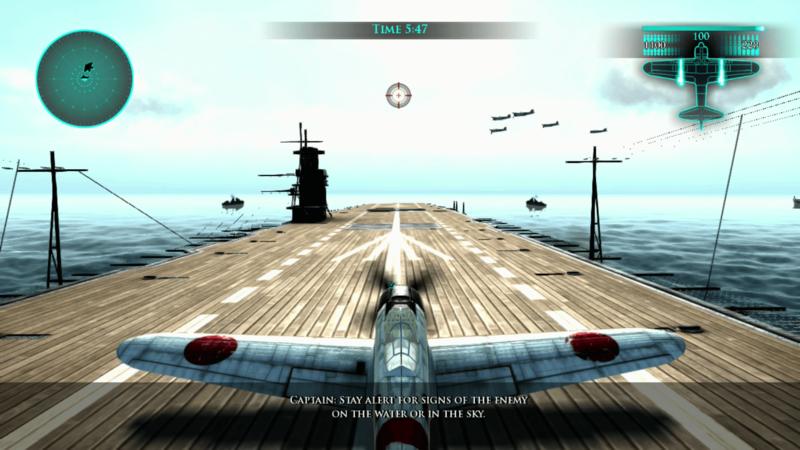 Play two campaigns revolving around historically significant aircraft carriers — either for the US Navy or the Imperial Japanese Army. 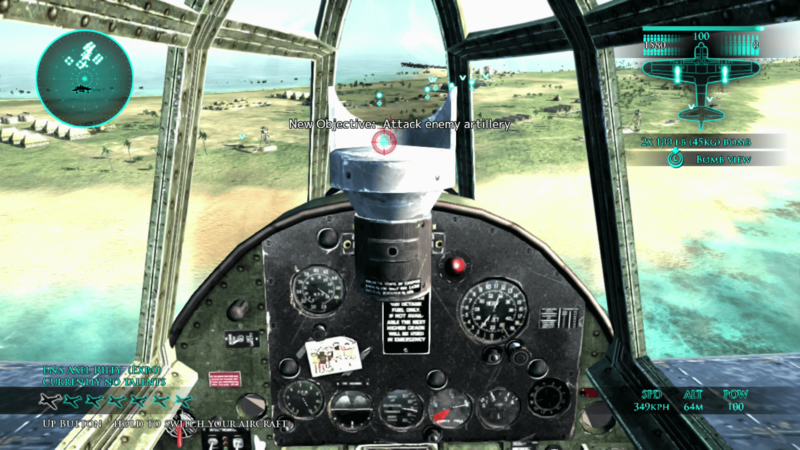 Step into the cockpits of 18 famous airplane types, such as the Japanese A6M "Zero" and the Aichi D3 "Val", or the American F4F "Wildcat" or F4U "Corsair". 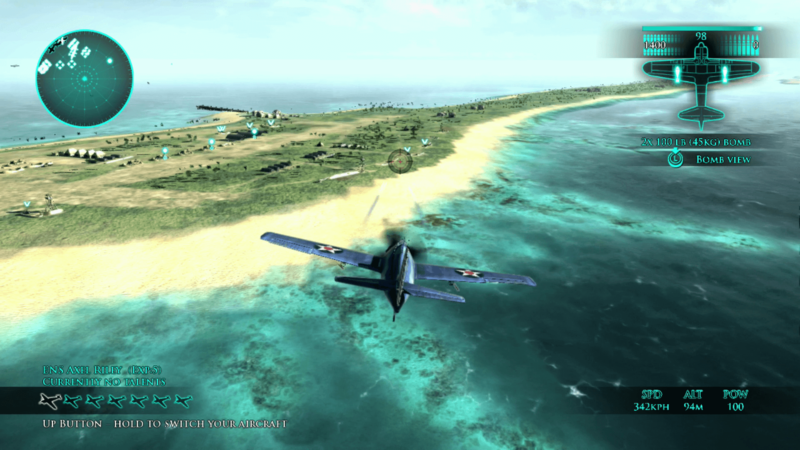 Experience the most famous battles of the Pacific War and fly missions located in Midway, Pearl Harbor, and Wake Island. 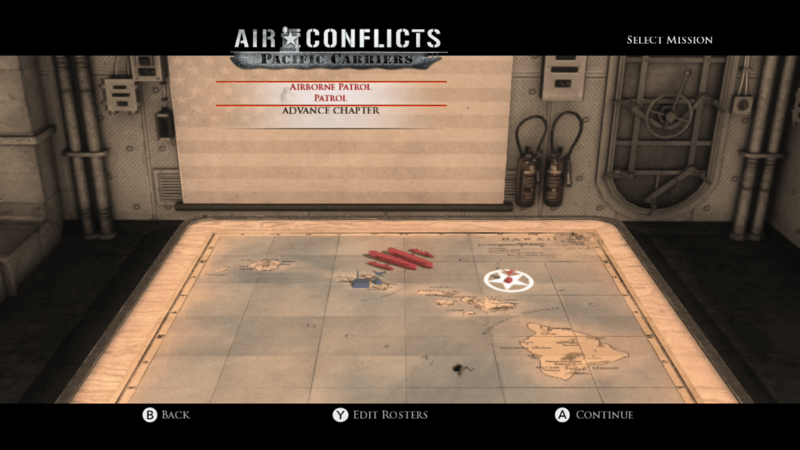 Put your flying abilities to the test in 4 different online multiplayer modes, including aerial and aircraft carrier battles. 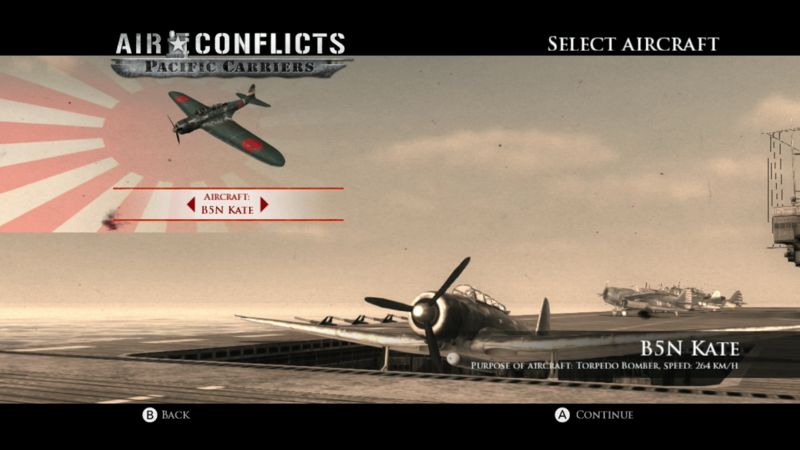 New warplanes once revolutionized warfare — and the gripping aerial battles of the Second World War have now also found their way onto the Nintendo Switch™. 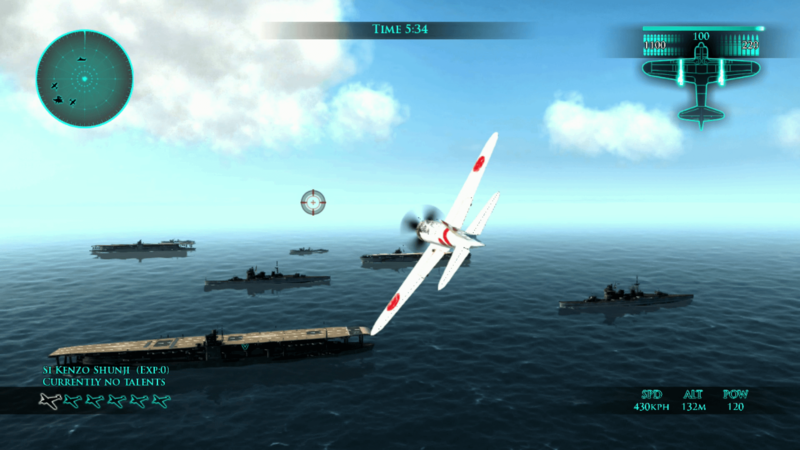 Step into the boots of Admiral Lucas Stark (US Navy) and coordinate the defense of Pearl Harbor and the liberation of the Pacific Ocean — or win honor and glory for the Japanese empire as Admiral Hideaki Hashimoto (Imperial Japanese Army). 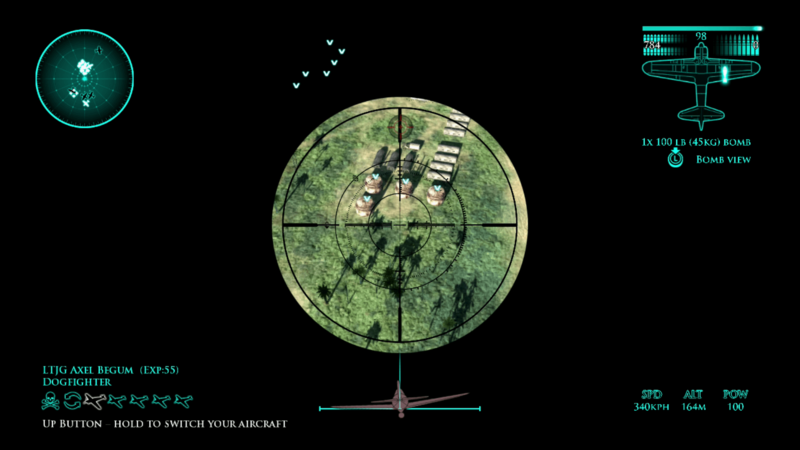 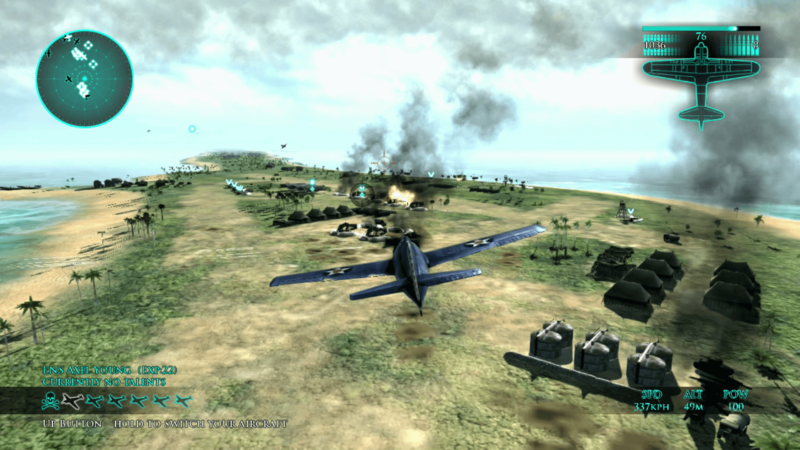 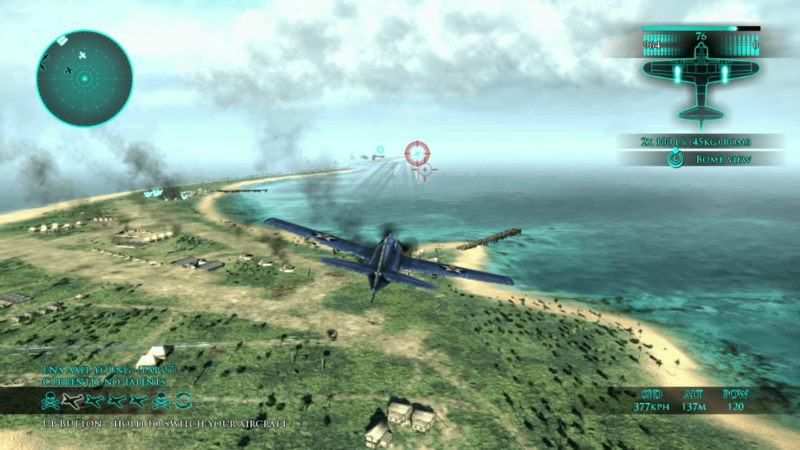 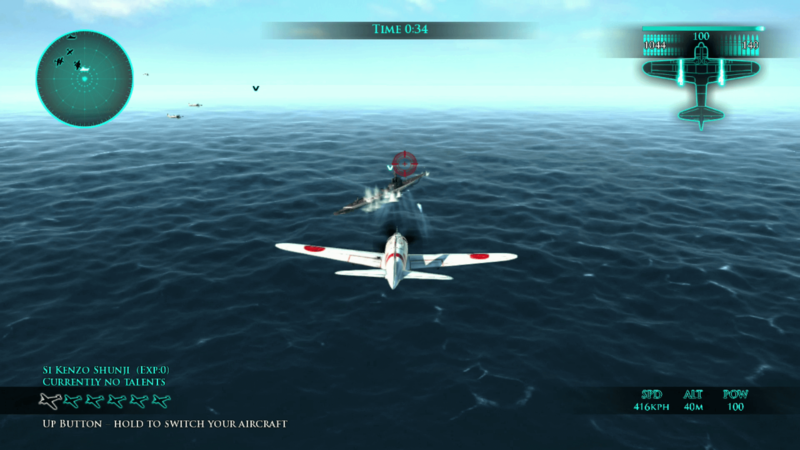 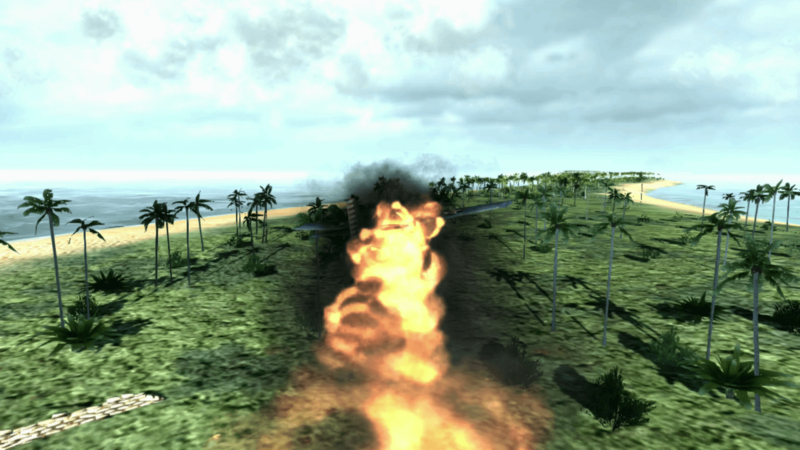 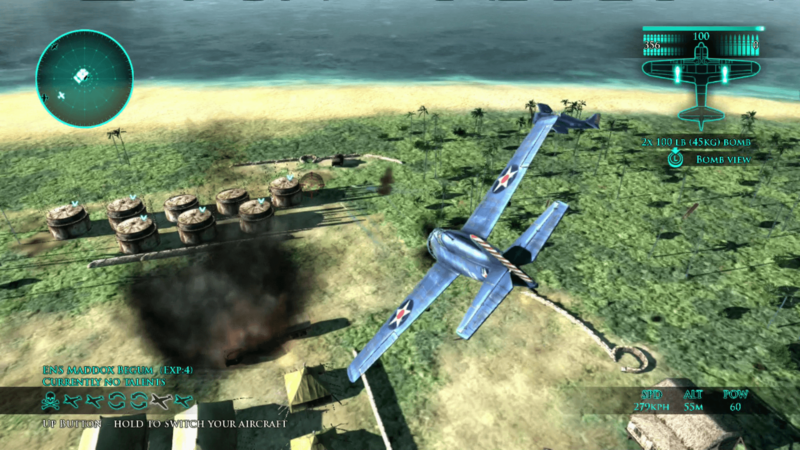 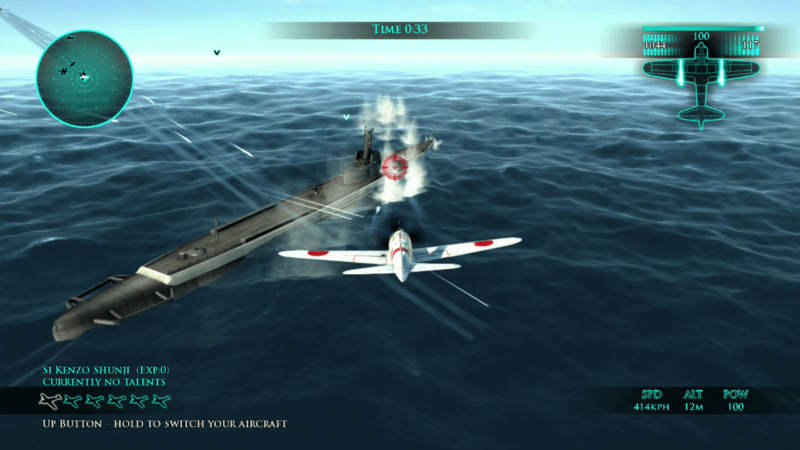 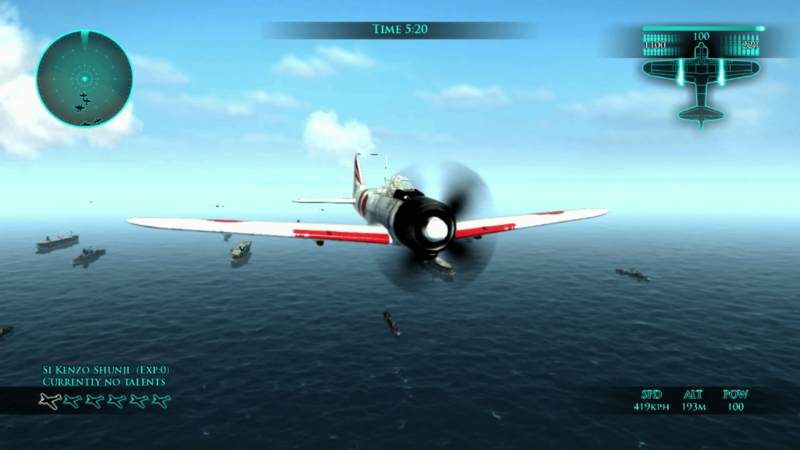 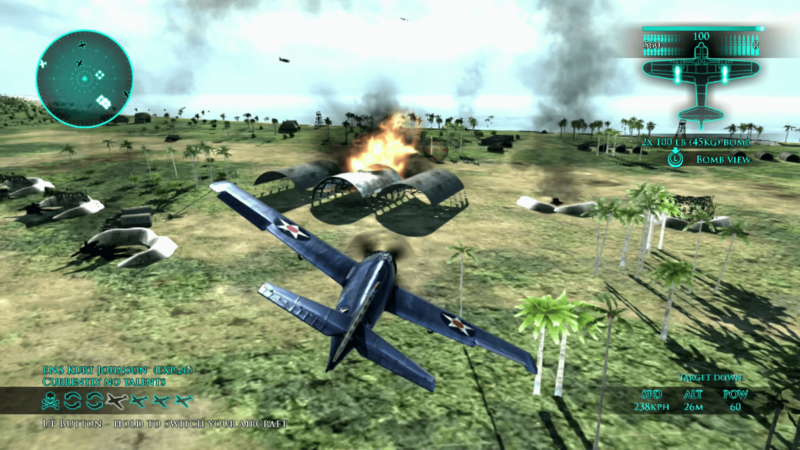 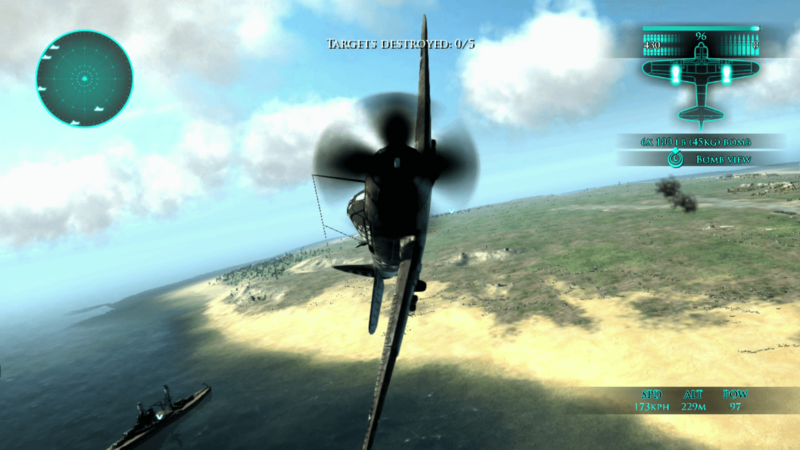 In the arcade flight simulation Air Conflicts: Pacific Carriers, you will relive the Pacific War in historical battles and original planes that are accurate down to the last detail. 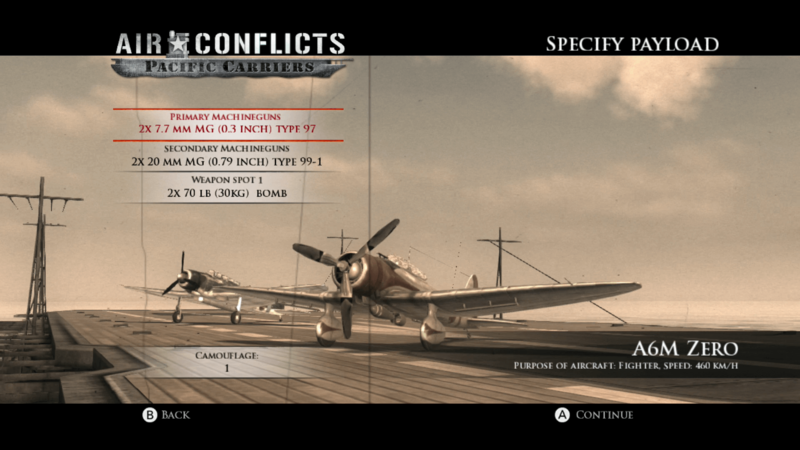 Experience the vast scale of a conflict that shaped the history of warfare on the open seas and in the skies.